Fortix 2 is Finally Here for Linux! 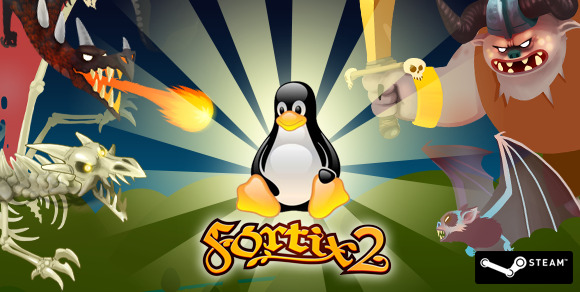 It has been a long time coming, but Fortix 2 is finally on the Linux platform! The community has been ever so patient with us, and for that we would like to thank them. If you have access to Steam, you should be able to purchase Fortix 2 now! Enjoy everyone!